Perhaps your iTunes library suffers from “Why won’t these match up into one album”. Turns out to be a sorting issue with UTF/Internation characters. In my example, Mel Tormé (with the accent) as the Album Artist almost always broke this way. My solution, change the Sort Artist field to Torme, Mel (without the accent). Everything snapped back into place. But I am faced with a grammatical quandry – how does one file “Ghostface Killah” – as shown or as “Killah, Ghostface”. It is quite the conundrum. What were they thinking, Bob? I have to start this post with “I think the world of Bob Dylan”. I find him inspirational and extremely talented. There are a number of his tunes that I have rated with multiple stars on my iPod. But what were they thinking having Bob record a Christmas album (Christmas in the Heart). Bob’s particular song styling now tend to put him in competition with the Chipmunks for Novelty Christmas album of the decade. It just doesn’t work – on any level. This just smells of crass commercial pandering – Bob sells well, Christmas albums sell well – voilà a Dylan Christmas album must be a winner. Errr, not so much. But good for a giggle. Recently my playlists have been filled with accordians and gypsy jazz. It started with seeing Pearl Django in concert again (in beautiful Anacortes). And again this week, when a random tweet sent me off to this silly video And next thing I know, I am searching out Elbow’s music. This week was another of the NY Metropolitan Opera’s HD broadcasts. The day on the way to border was beautiful with snow-capped mountains from horizon to horizon. The performance of La Sonnambula put the view to shame. By the end of the day, I was ready to go back and see it again. This may have been the perfect opera experience. Bellini’s music was beautiful, the casting and singing were spot-on, and the stagecraft (unlike some earlier operas) added to the impact of the scenes rather than fighting for attention with the performer. But the most amazing part is the director’s (Mary Zimmerman) re-imagining of this 19th century period piece transforms as it moves back and forth between the contemporary lovers and the opera within an opera. I am mentioning this in case someone else is left scratching their head about why songs that they have left “unchecked” in iTunes are suddenly appearing on their iPod, iPhone or AppleTV. It appears that the behavior around checked songs in iTunes changed in a recent release. Previously, if you had an item unchecked, iTunes ignored it for all intents and purposes. Now with release 8.0.2 of iTunes (at least that’s when I noticed it), each smart list has a new option “Match Checked Items Only”. I’ve had to go in and modify each Smart playlist to honor that condition. Annoying! 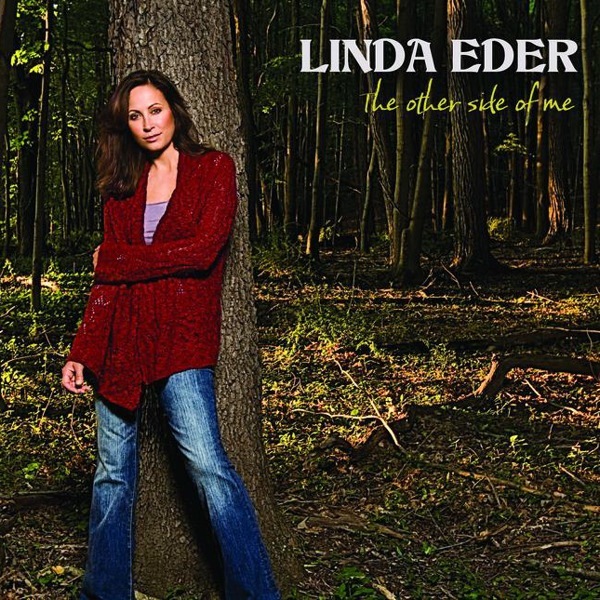 I am pleasantly surprised at the new album from Linda Eder – The Other Side of Me. I’ll steal one of the iTunes reviewers lines – “Reminds me of Jane Olivor” (another favorite of mine.) The good news is that Ms. Eder keeps the “belting” to a minimum on this album. Copyright © Personal Musings and Observations. All rights reserved.